The Maimeri Blu Artist Watercolor line features 90 colors each made from a single pigment. The perfection and purity of the transparent color allow for a limitless amount of layering. They offer maximum lightfastness, even when very diluted. 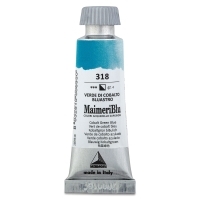 These paints are formulated using carefully selected single raw materials. Their binder is a balanced blend of natural Kordofan gum arabic and glycerine. 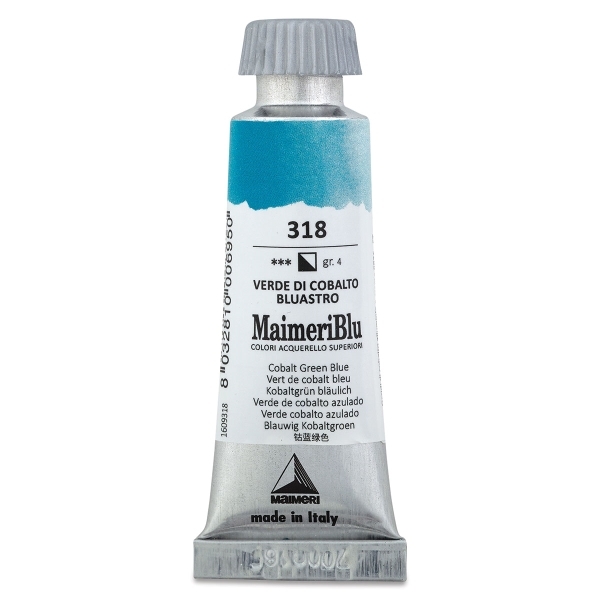 Highly pigmented, Maimeri Blu Watercolors are wonderful for a range of painting techniques.